It didn’t take long for the world’s biggest online retailer to join the Pixelbook party. Recently, Google, Best Buy, ABT and others have slashed prices on the premier Chromebook. 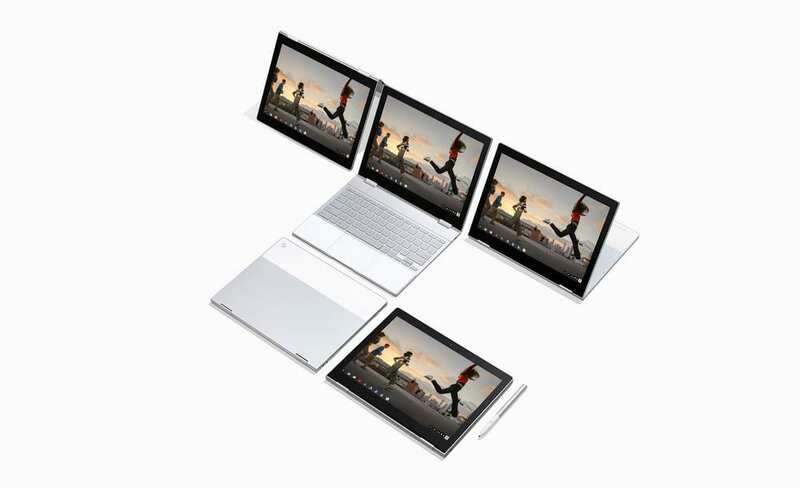 For those who are devoted Amazon shoppers, the base model Core i5 Pixelbook is now selling for $749. Like Best Buy and ABT, you can take advantage of an additional 10% discount with a qualifying Student Prime Account. That brings the thousand dollar Pixelbook down to a ridiculous $675 and you’ll get free shipping with your Prime membership. There are plenty of options out there to save big on the Pixelbook and each one has its own advantages. If accessories are on your list, Amazon looks to be the best choice. They offer bundles that include Pixelbook Pens, an extra charger or both and you’ll save even more when you purchase them together. Check out the options at the link below. 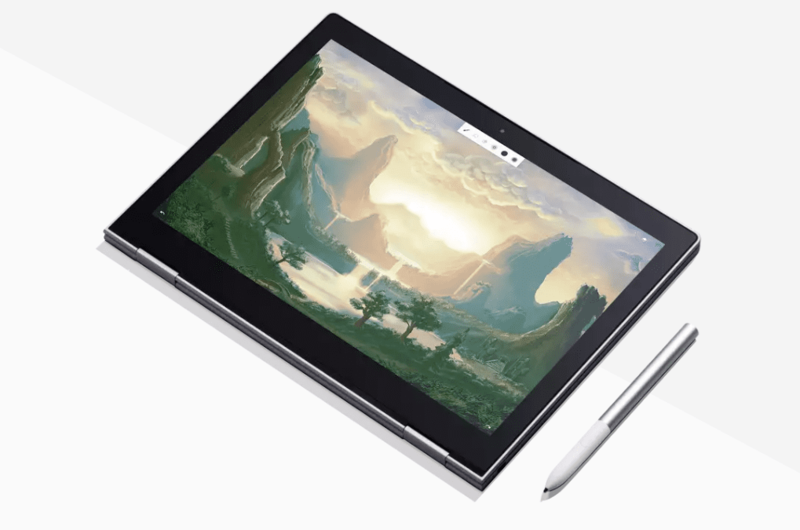 The other variants of the Pixelbook are still discounted around $100 on Amazon. Best Buy has ended the $250 sale on these two models so Amazon is looking like the best bet for these models as well.